A high-profile jury of journalists from internationally renowned specialist packaging media chose the winners of the World Aluminium Aerosol Can Award again this year. Twelve editors from four continents voted and chose winners in two categories: cans that are already on the market and prototypes. The winner among the aluminium cans that are already on the market was the Fa Mystic Moments can from Henkel. 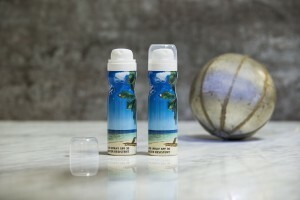 The can producer Ball Corporation and Henkel Beauty Care continue to pioneer sustainable aluminium aerosol packaging. 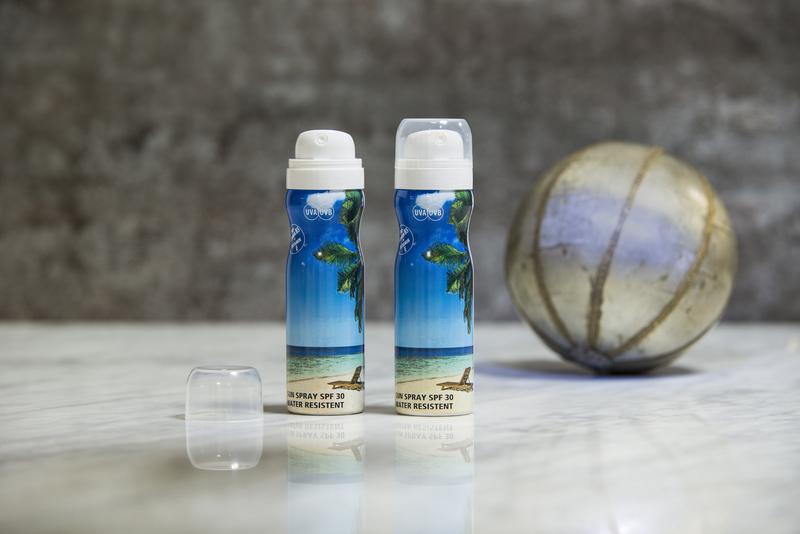 With the release of the Fa ReAl can, the producer has succeeded in producing an ultra-lightweight (20 grams) aluminium aerosol can that has 25% recycled aluminium content. This metal alloy is stronger and lighter without affecting the package integrity. 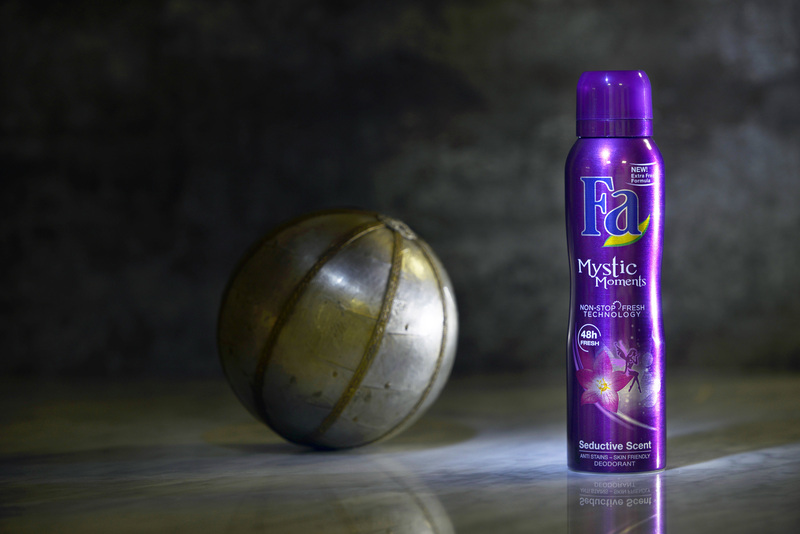 For a 150- and 200-milliliter sized can, Henkel’s Fa Mystic Moments is now the lightest commercially available can in the market. This lighter weight ReAl technology will result in a product carbon footprint reduction of estimated 12%. Additionally, despite the increased alloy strength, the producer successfully developed a container with a deep shape to produce a can with a distinctive shelf presence. The Evolution Mini Shape, a can from Swiss manufacturer Nussbaum branded with Nussbaum Sun Spray 50 ml, was the winner in the Prototype category. This promotional format extends the portfolio of the Evolution Range further and with its 50 ml contents is the perfect size for travelling. The ergonomically shaped profile offers an attractive solution for applications such as cosmetic, care, pharmaceutical, food and technical products. The persuasive impact of the photorealistic image is achieved with the help of laser engraved printing plates. The Evolution Range is available in various diameters for volumes from 50 to 250 ml. The Evolution Mini Can with its 35 mm diameter is the ideal size for contents of 75 ml; a volume that perfectly suits the new compressed can technology.